NOTICE: THERE IS NO MANDATORY 6 MONTH WAITING PERIOD. 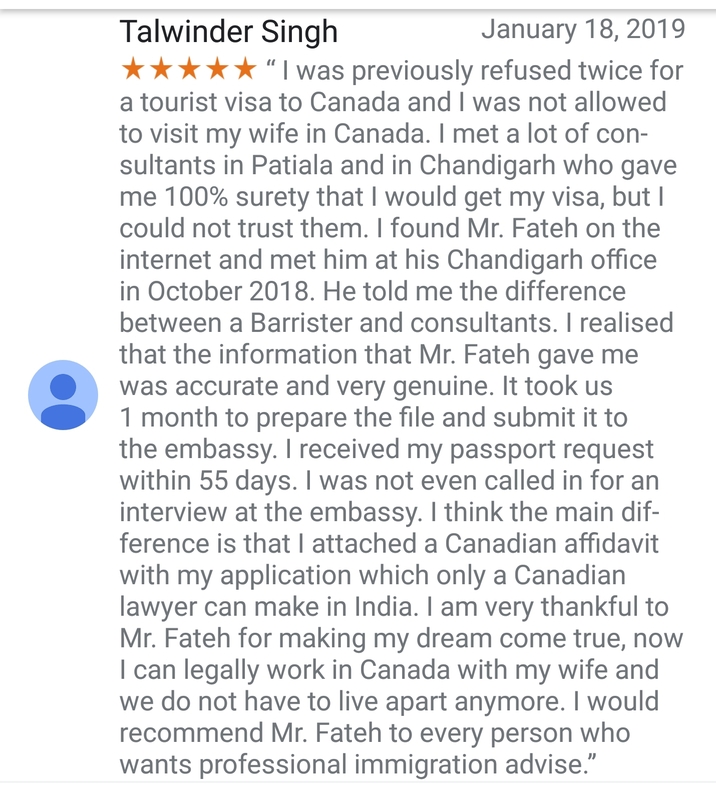 BEWARE OF IMMIGRATION FRAUD ! 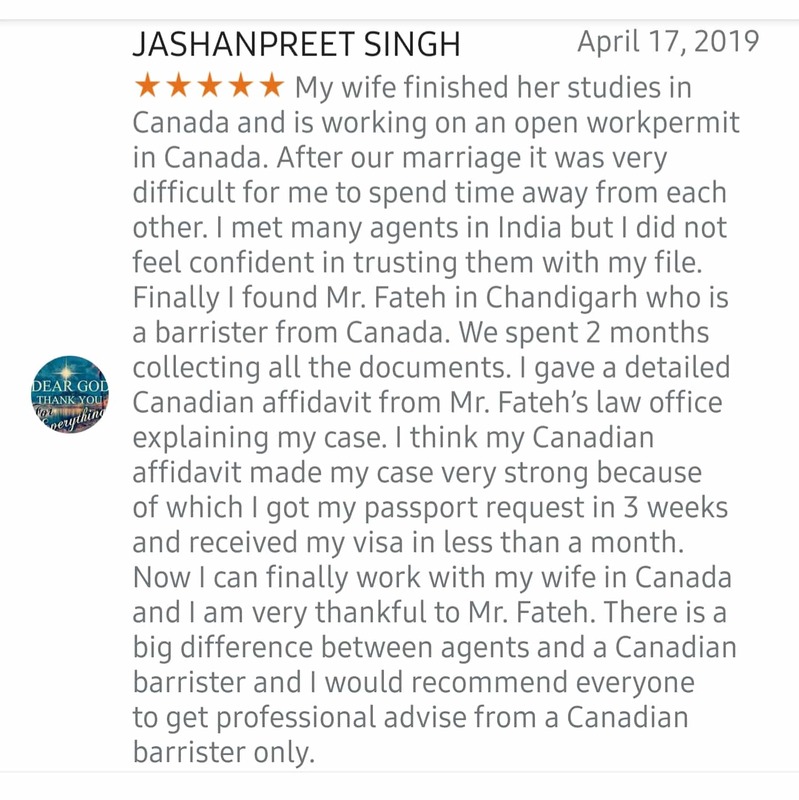 Family reunification is the second largest category of Canadian immigration.Family unification is a cornerstone of Canada’s immigration policy and a stated objective of IRPA [s.3(d)]. Even if you’re only intending to study in Canada for a couple of years before returning home, you might not want to leave your family behind. Immigration Canada recognises how hard separation, even brief separation, can be for families. That’s why international students are eligible to bring their families with them when they come to Canada to study. -and a copy of the principal foreign worker’s last three pay slips. 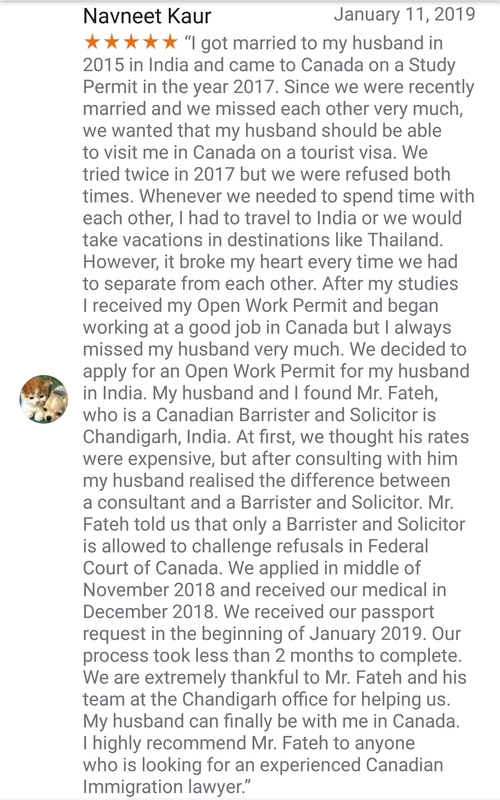 Has your Spouse Visa been refused? 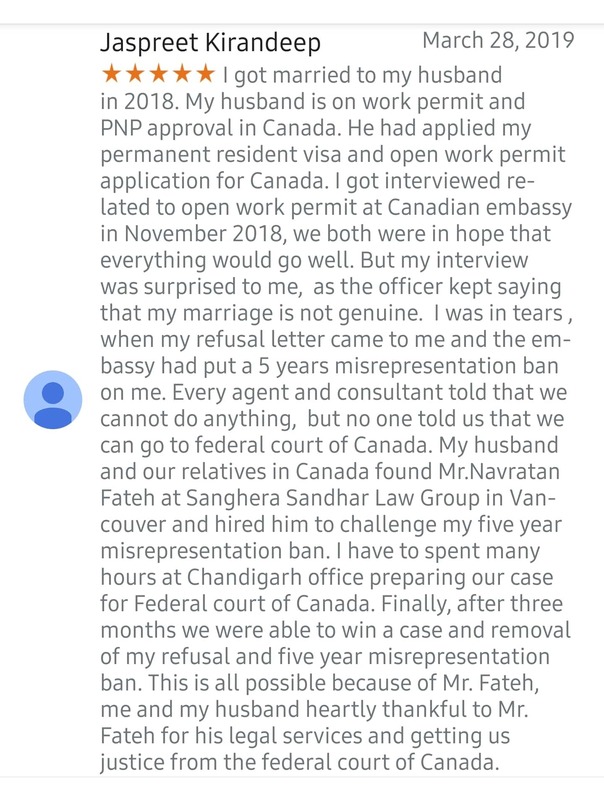 Note: If your are a PR or Citizen you can Sponsor your Spouse as a Permanent Resident and you do not need a TRV and Open Work Permit.